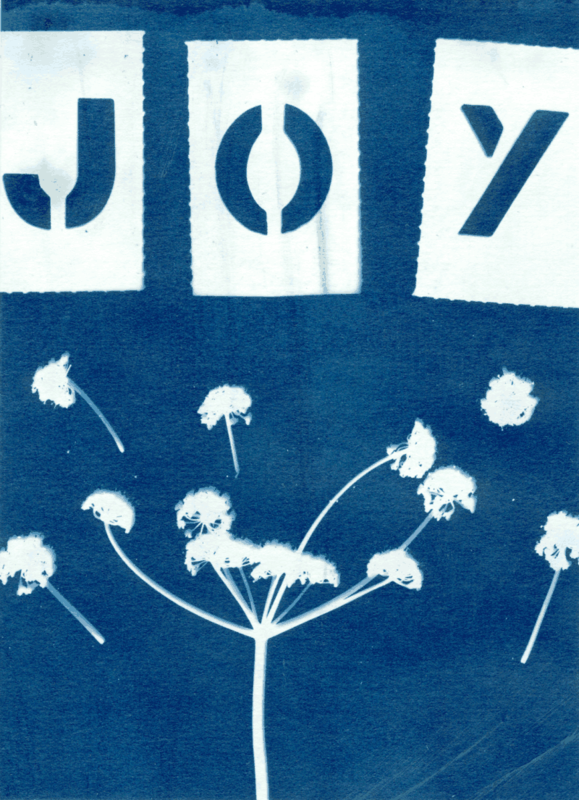 Take a stroll outside to gather objects from nature to create Cyanotype prints, a fast, easy printing technique that uses the summer sun. These beautiful rich blue and white prints work well with enlarged photo negatives as well as flat objects like leaves and petals. The brighter the sun = the faster the exposure = the richer the blue. Some fabric provided or bring your own light colored, cotton fabric. These fabric prints would make beautiful patio flags, a fun t-shirt or tablecloth.